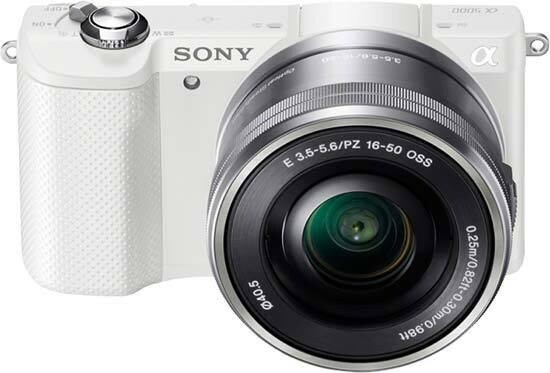 Reviews of the Sony A5000 from around the web. Sony continues to consolidate its cameras under the Alpha branding with the launch of the new lightweight Sony A5000. Given an entry-level price, it is ostensibly a replacement for the NEX-3N, but it is effectively a rebrand and refresh, adding Wi-Fi functionality and an improved image processor. As it size and shape suggests, the A5000 is among Sony's most compact and portable system cameras, making it a potential option if you're looking to upgrade from a compact or even a smartphone. The Sony A5000 replaces the NEX-3N in Sony's growing Alpha range of CSCs. The 20MP APS-C CSC features all of Sony's characteristic bells and whistles, and looks to compete with the entry-level DSLR market.